The home’s kitchen is considered as its heart. It is where the family could cook meals and that is why it has to be clean and orderly. Homeowners also see to it that the kitchen is well designed. Its design is also made along with the home’s design concept. This creates coherence to the entire home, making it look even more appealing. The kitchen, like the other areas of the house, could either be eclectic, modern, contemporary, traditional or any other design. 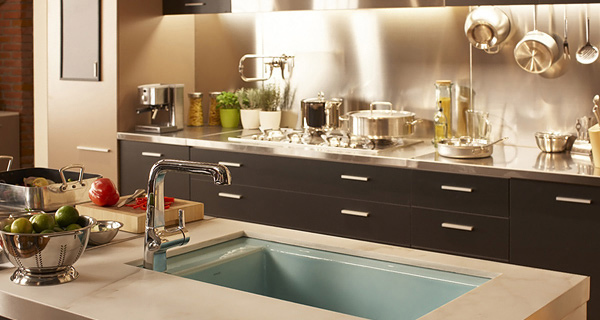 The Kohler Kitchens come in different designs with a touch of both design and technology. It made use of faucets, sinks and accessories that are of high quality. 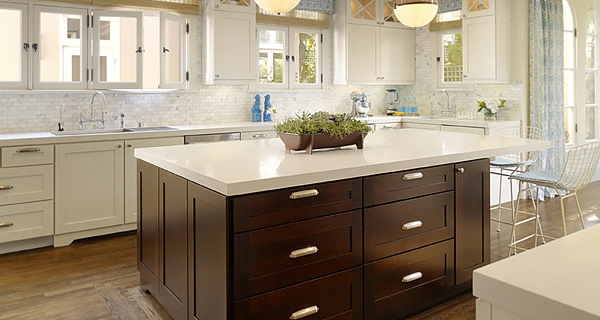 Aside from their function, it can bring the kitchen’s look to the next level. For Kohler, gracious living is characterized by qualities of charm, good taste and generosity of spirit, as well as self-fulfilment and the enhancement of nature. They aim to improve homeowner’s sense of gracious living in every experience they have with products or services from the company. 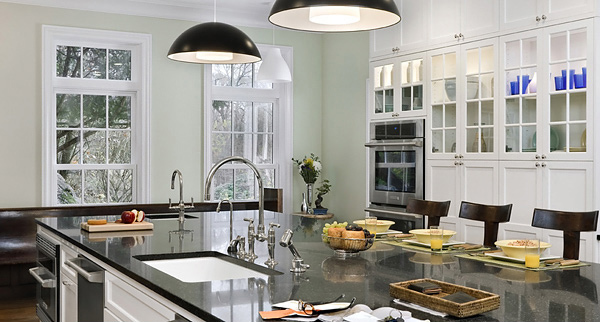 So, for today’s post, we will feature kitchens from Kohler. Take a look at the designs below. 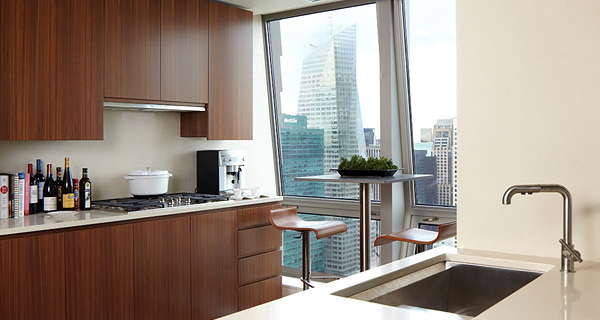 A kitchen with an eclectic design concept using shades of brown and biege. It also made use of decorative wall tiles that added beauty to the kitchen. Wooden touches for the storage areas is seen in this eclectic kitchen. You can also notice how neat and sleek the kitchen sink is. 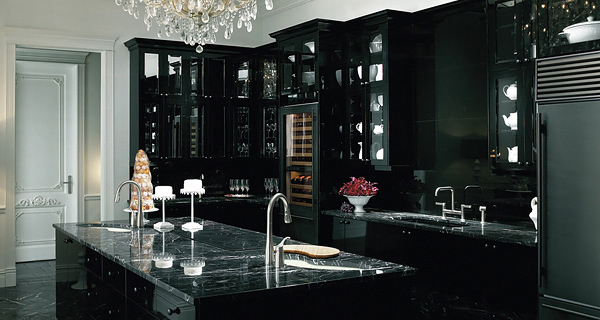 A black kitchen with an island of marble top looking elegant and modern. The accessories in the kitchen added beauty to the entire look. Highlighted here is an under-mount single-bowl kitchen sink with single-bowl kitchen sink with single faucet hole. 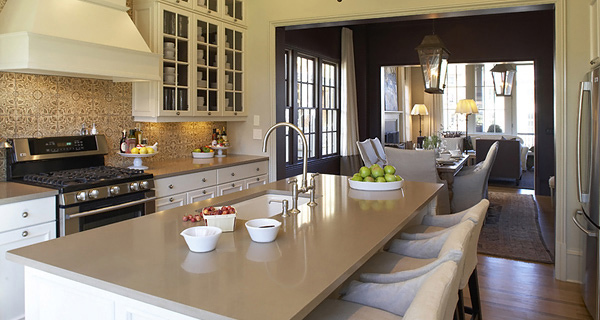 Simple looking kitchen with an eclectic touch that made use of brown, cream and white colors. 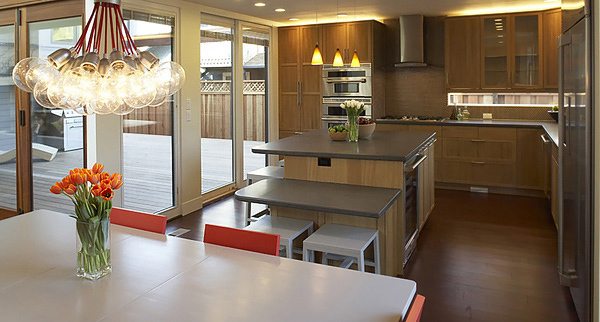 A contemporary kitchen with a dining area that has silver tops and wooden touches. An elegant looking black and white kitchen with pendant lights and and a black island bearing the kitchen sink and a dining area as well. 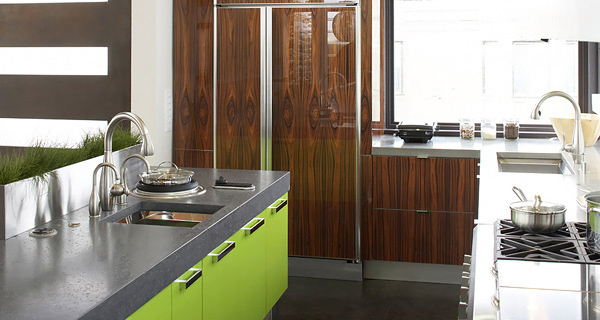 Accented with green cabinet doors and wodden covers, this kitchen surely got that contemporary look. Beige emerged in this traditional kitchen with cupboards of glass that made the small kitchen look larger. Another traditional kitchen using white. You can notice thier usage of a goose neck faucet for their sink making it appear more elegant. 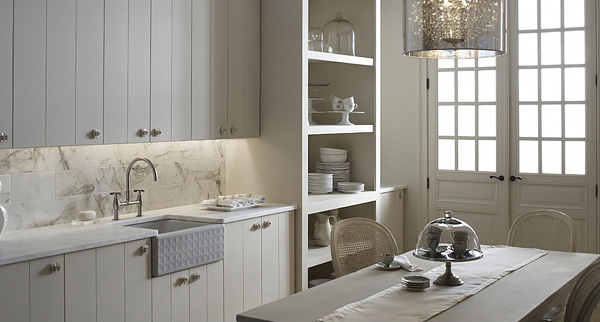 You have seen some of the kitchens from Kohler and for sure you were impressed on how these are designs. You can surely get great ideas from these kitchens. If you are planning to design your kitchen, you can get design and inspiration from these collections. You can even choose from eclectic, traditional or contemporary designs. But if you still want more kitchen designs, there are still more kitchen design inspirations that you can get from Home Design Lover. 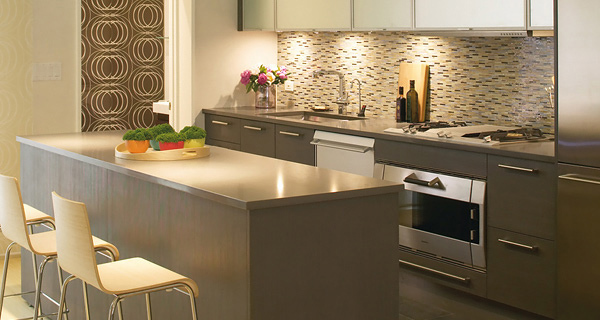 There are also kitchen design tips that could help you. So, feel free to look at our posts everyday for these can surely help you with your home design.